I am very honored and extremely pleased to have found the networking, professionalism and collaborative that I found in DH Technology. For over 2 years I have struggled to find a company that could meet all of our survey and equipment needs. 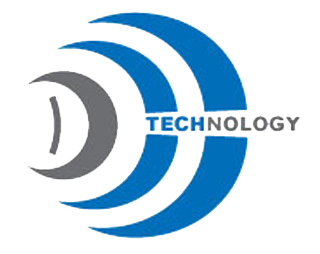 DH Technology sets the standard in this industry and has gone above and beyond to meet our needs. I highly recommend DH Technology to anyone who is looking for great equipment at a fair price with over the top professional service. This company will forever have my business. DH Technology has always exceeded our expectations when it comes to knowledge, customer service and prices. We have used them to purchase many surveying systems and have always been extremely pleased with what we get. I have personally recommended DH Technology to my colleagues and will continue using them. Thank you DH Technology! Everything was Perfect! Seller was knowledgeable, helpful, and fast! Thank You!!! Good dealer, fast delivery, everything advertised accurately. Great Seller, Honest, Great to Deal with. Asset to eBay. Will buy from again!